This review is going to be a bit of a beast, but I really hope you bear with me here. 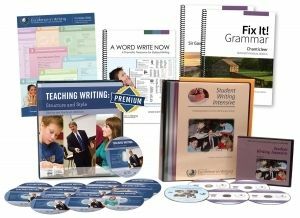 The Institute for Excellence in Writing (IEW) sent us the Deluxe Combo Teacher/Student Writing Package Level B [FIX-1 & 2] as well as A Word Write Now and Portable Walls to use with Bug. Bug did SWI A at about 7.5 years old (read our review here). I’ve spoken before about how I think Bug moved a little too fast as a young guy, and how as a new homeschooler, I didn’t really know better. But- he did SWI and did great with it. When he completed the program, I was just learning about our newest addition, and morning sickness and teaching programs that needed a lot of parental support didn’t really jive, so our time with IEW dropped off there.I was super excited to have been given the chance to try the next level up in the Student Writing Intensive series, SWI B, with Bug to get him back into the routine of writing the IEW way as we prepare for a new school year. I was super excited to have been given the chance to try the next level up in the Student Writing Intensive series, SWI B, with Bug to get him back into the routine of writing the IEW way as we prepare for a new school year. The Student Writing Intensive is a writing program that was filmed while Andrew Pudwa taught a live class. One awesome thing about this program is that technically, you can use it as an “intensive” for your own child, and complete it in a short amount of time, just like the kids in class did. Most families though will want to move at a much slower pace, and complete the program over a longer period of time. So there you have it, it’s 9-year-old approved. Bug used the Portable Walls and A Word Write Now while working on his assignments for SWI B. We didn’t have these tools when he was working in SWI A, and to be honest, I don’t know if I would have thought to order them if they hadn’t been included in the deluxe set, but I am *so* glad we have them. A Word Write Now is an awesome tool, especially for a hesitant writer like my boy. IEW talks about using strong words that paint pretty pictures in your head, and A Word Write Now is the child-friendly thesaurus to help them. It’s broken down into three different categories- words for character, words for movement and the senses, and words to describe. The portable wall is trifold that is just big enough to provide privacy while working, and just small enough to put in a binder when you’re done using it. 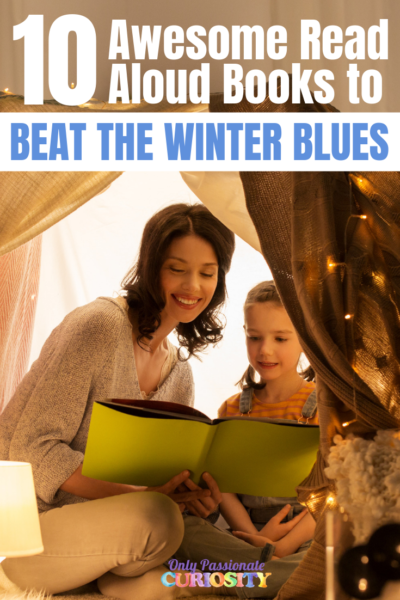 It has all the check-lists, and sample outlining/notetaking methods your child would need, and also includes plenty of help with the stylistic techniques used in IEW to “dress up” your writing. Your child does not need to complete SWI A before doing SWI B. They are age based, more than skill based, and SWI B does cover many of the same topics as A, just at a more mature and in-depth manner. It also moves slightly quicker and covers more ground (more units from the TWSS) during the course. 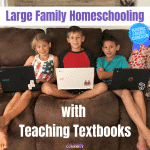 Teaching Writing with Structure and Style is the video seminar designed for the homeschool parent to teach them how to teach writing (and why it’s a good idea to teach this way). This series isn’t required if you’re going to use the Student Writing Intensives, but I really recommend getting it no matter what to help you understand what your children are being taught. 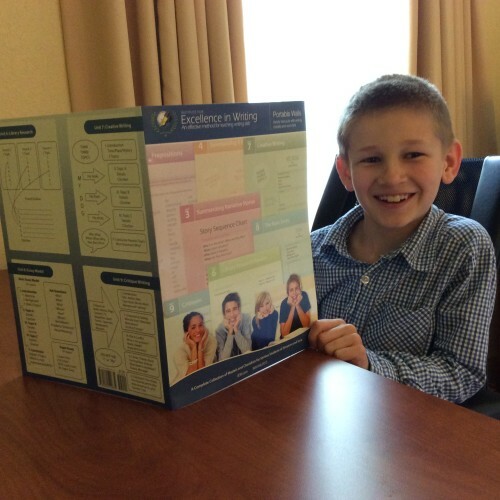 Not only will watching the seminar help you help your kids with the SWI, it will also help you figure out where to go when the SWI is over, and help you apply the same lesson format to ALL your studies. Soon, your kids will be able to “write across the curriculum,” using their newfound skills in science and history class, and as part of their literature studies instead of doing composition as a separate subject (what a time saver that would be!). Unit 1 includes lessons on note taking and outlining. Kids are taught to identify key words and ideas from source documents, and learn to communicate information back using their own words. Unit 2 includes lessons on how to summarize using notes and goes hand in hand with unit 1. 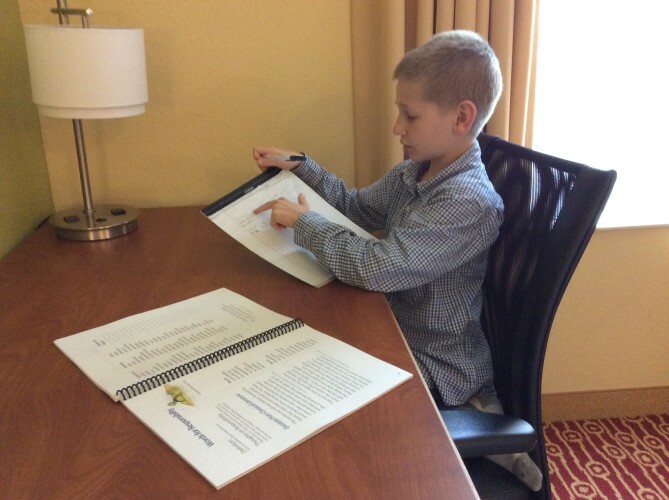 Kids will use the summaries and notes to write their own content. Unit 3 introduces stylistic technique. This is where “dress ups” come in. Kids learn to use better words that more correct and utilize a better, more interesting grammatical structure with their sentences. IEW provides a formula for kids to work with until they find their own footing with “dress ups” and find their own voice and style. Unit 4 includes summarizing non-fiction and how to do research, and introduces report writing. Unit 5 includes writing from pictures. This unit helps students learn to sequence events, and tie together introductions and conclusions. Unit 6 starts library research reports. This expands on information learned in unit 4, which will help the child use more sources from the library in their research and writing. Unit 7 is where creative writing comes in. Creative writing has no source other than the child’s ideas, and this unit helps refine and organize their thoughts. Unit 8 is essay writing. This is a standard 5 paragraph essay, with guidance on other formats, which will help students expanding their writing. Unit 8 is intended to serve as a basis for high school and college composition. Unit 9 includes critiques and is a framework for literary analysis. The new series is very similar to the old series, but is filmed at a much higher quality, with clean audio and is very pleasant to sit through. Andrew Pudwa is as charming and funny as every, and is still on top of his game! Fix-it Grammar is a supplement that comes in the Delux kit that will elevate IEW from a writing program, to a much more complete language arts program. We used the first book in the Fix-it Grammar series last year (read a more detailed review of Fix-it grammar here) and absolutely loved it, so continuing on to book two was an easy choice. Fix-it Grammar is a program you complete in about 15 minutes a day, 5 days a week. It covers vocabulary, grammar and mechanics and also requires copy work (so penmanship is important!). The thing I love about Fix-It grammar is that each book is a complete story in itself, so each day, your child is adding a line to the story, and when you are finished, they have a complete, interesting keepsake to show their hard work for the year. This isn’t a program you just do, and forget about, each concept can be reviewed as your child reads the story back to themselves. Bug likes to add illustrations too, which makes the whole thing even more enjoyable. I also enjoy that this is a program that we do together, and it’s conversational. We sit down and look at the sentences together, and work together to make the notations and corrections, then when that is completed, Bug goes off to copy his final passage into his notebook, and I look ahead to the next day’s lesson to make sure I understand it (because I’m not sure I ever did learn grammar when I was in school…). Who do I think IEW would work for? IEW teaches a structured, somewhat formulaic method of writing. Don’t get me wrong, the end result is not intended to be a “formulaic paper”… but the process follows a clear path, with clear rules and expectations. This program is especially powerful for writing non-fiction, summaries, reports, and re-tellings. If you have a child struggling with notetaking, or with figuring out where to start when they sit down to write, this is a fabulous program. If you have a child who needs encouragement to bring some variety and style to their writing, this is a fabulous program. Natural writers may find the process tedious, but that is probably true of all writing programs. For a boy like mine, who doesn’t want to put pencil to paper at all, it’s a lifesaver. How do you “do” IEW? If you don’t want to use the SWI at all, you can just get the TWSS, and teach yourself how to write the IEW way, and then come up with your own lesson plans…. 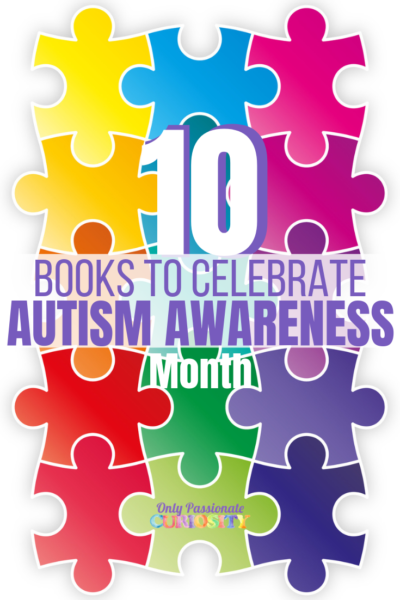 or, just to give you more options, you can use the Theme-based Writing books to teach! Really, there are so many different ways to “do” IEW, so you just have to decide how much teacher support you want, and roll with that. 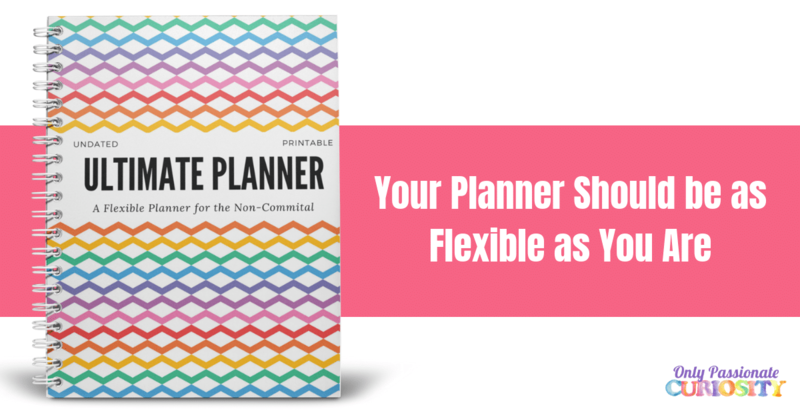 You can go the DIY way, and just get the TWSS and then make your own lesson plans. You can go the “parent led” route, and get the TWSS for training, and then pick up the themed books for lesson plans, or you can take the DVD teacher route and get the Student Writing Intensives.